If your house has lost its charming appeal to the elements, it is time to get it repainted. Getting the house painted to restore its beauty. However, you must choose reputable house painters for the job so that you are assured of high-quality services. You can rely on our skilled and experienced house painters for any type of house painting job using the latest equipment and tools that help them complete the job within the scheduled time and within budget. Your home is probably your biggest investment. You want it to keep looking beautiful and retain its financial value. This requires regular maintenance of the home and house painting is an essential part of maintenance. Being a reputable painting company, our house painters offer first class service from the start to the finish. We provide not only quality work but work within your budget. 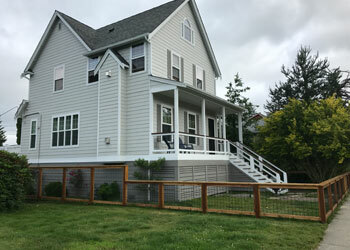 All Mercer Island Home Painters are Not the Same - Why Choose Us? Some people might think that house painting is not a tough job. On the contrary, it is a job that requires good experience and expertise to provide the best job that will bring out the beauty of the home. 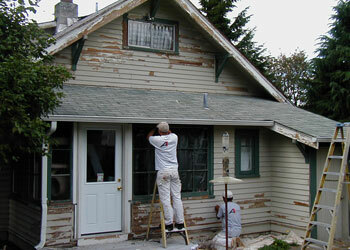 You should choose us as the home painters for your home in Mercer Island as we possess all these qualities. 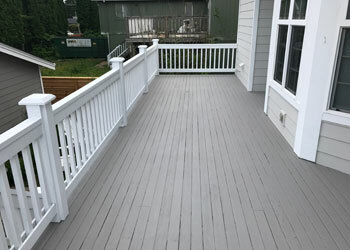 Whenever you have the need of home painters in Mercer Island and you are looking for the assistance of a reputable company, you should call A-1 Painting and Performance Films at (425) 214-1599.